This is the advanced version of the formulas for calculating alcohol content of wine making kits, beer kits or turbo yeast washes. For most wine kits, beer kits and turbo yeast washes where you add everything at the start, you can use the simple alcohol formula. If you add anything (water, sugar, malt, juice etc after a few days) during fermentation that changes volume or weight, you need to adapt the formula. You will then need four readings; start reading (s), reading before addition (a1), reading after addition (a2) and final reading (f). You will also need to know volume before addition (v1) and after (v2). 5 litres of water added to an 18 litre brew after a few days. Start value 1075, final value 998. Reading just before water addition: 1040 and reading after: 1033.
s = 1075, v1 = 18, v2 = 23, a1 = 1040, a2 = 1033, f = 998. Now, let's look at the first part of the formula. What does it mean? This is the alcohol content just before you add the extra water. If you then simply add the alcohol content produced in the second part of the fermentation, thats it. The only snag is that you dilute the first 4.7% alcohol when you add the water so you have to account for that. We do that by multiplying with v1/v2, in this case 18/23 = 0.78. This is the reduction factor due to your dilution. So just after dilution you have 4.7 * 0.78 = 3.7% alcohol. It is obvious that we get less alcohol than in our non-diluted example but what if we added sugar? As long as you know the liquid volume of what you add there is no problem. Normally you would make up a sugar solution and as long as you can check the volume of that you can use the formula above. If you add 1 kg of sugar into your brew, how much (liquid) volume have you actually added. The answer is: approximately 0.63 litres. Try it out yourself next time you make up a sugar solution. Measure the amount of water used and check up the volume once the sugar has dissolved and you will find that sugar adds 0.63 litres to the volume, per kg used. Wine making hydrometers from Hambleton Bard come in many flavours, we have German high quality professional instruments and we have standard homebrew meters. We also stock thermometers, vinometers (wine alcohol meters), alcohol meters for spirits and many other instruments and lab glassware. 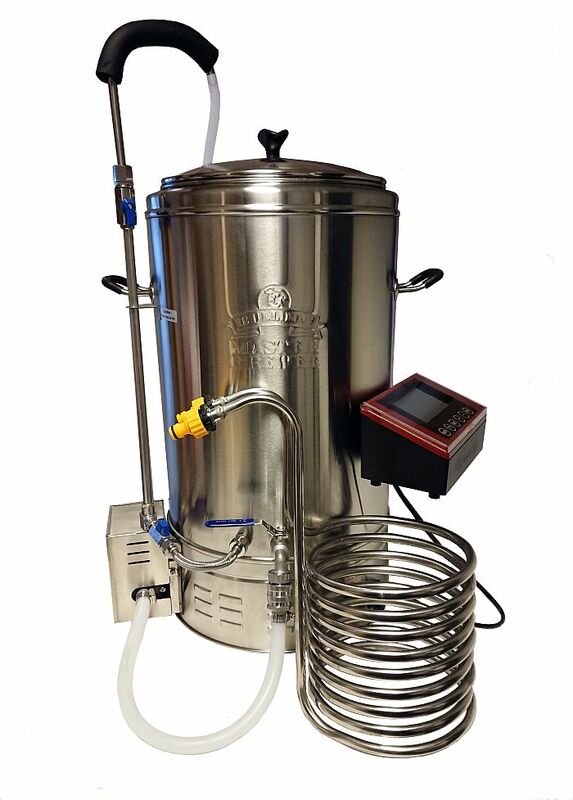 It is worth getting proper equipment for full satisfaction in your homebrewing and winemaking (or beer making) hobby.